Want to try ground meat that contains far less fat, cholesterol, and calories than its popular alternates beef, pork, and chicken? 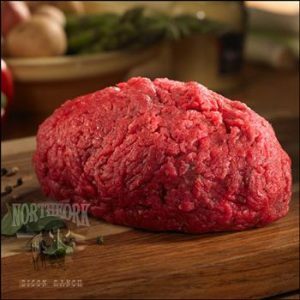 Order Bison Ground Meat! There are no hormones, no steroids and no gluten. High in protein and iron our bison ground meat makes any dish delish!